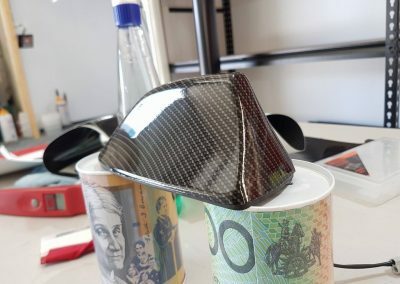 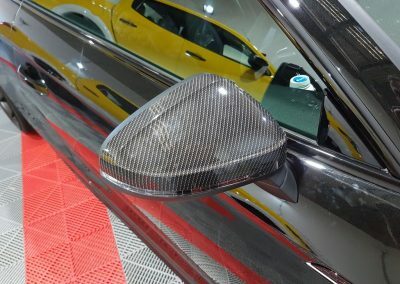 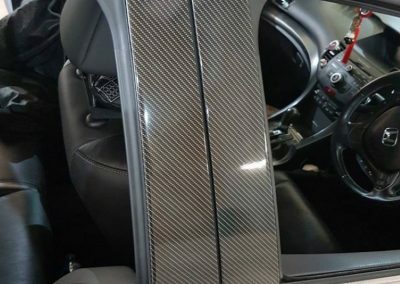 Who doesn’t like a little carbon fibre? 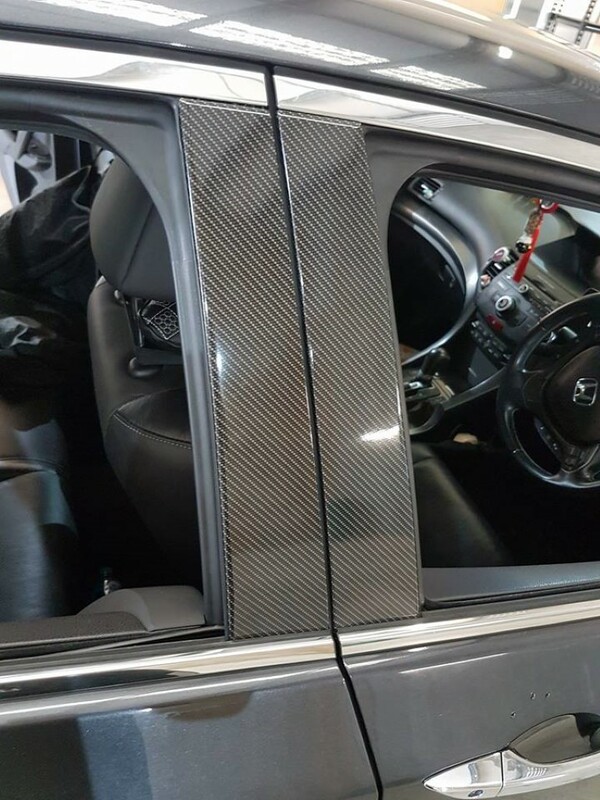 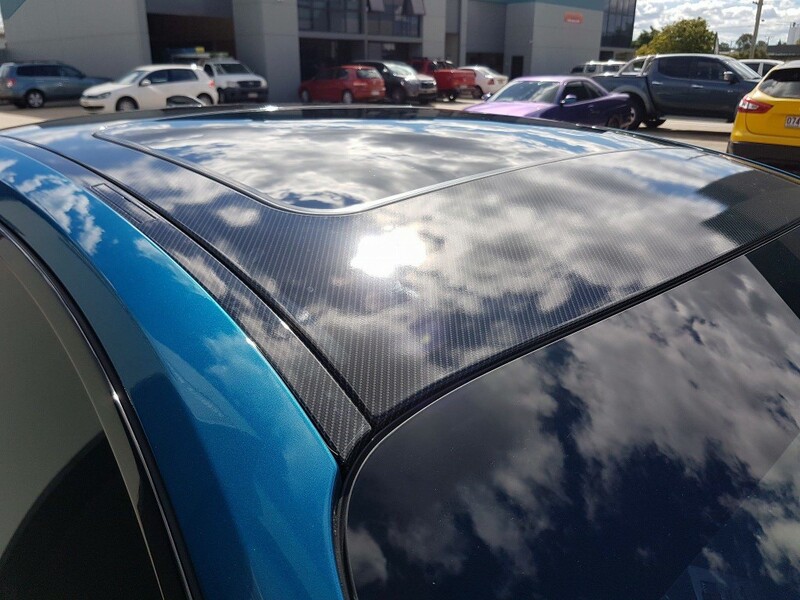 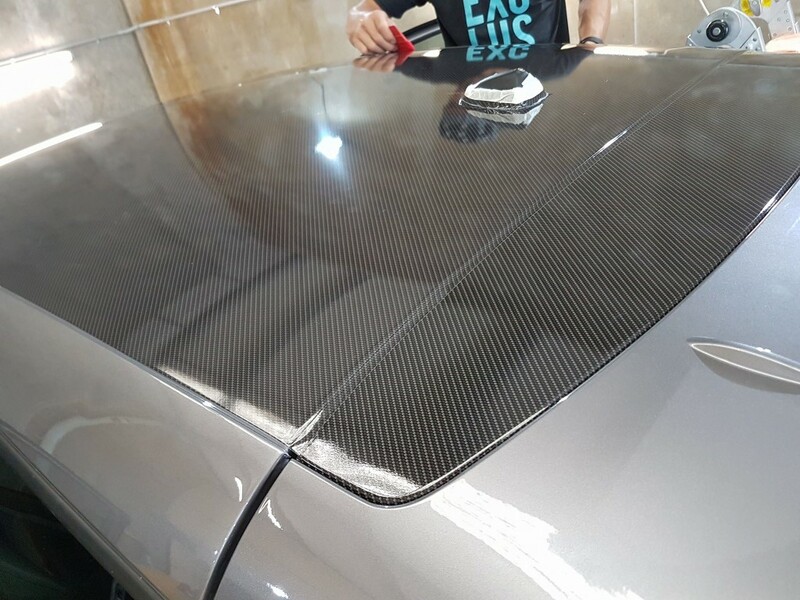 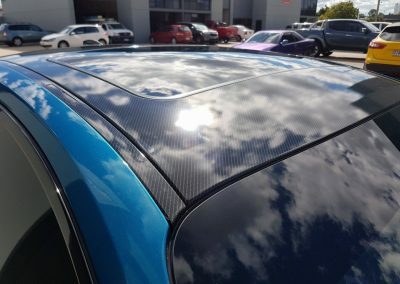 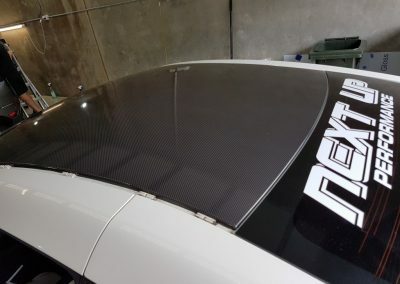 Now you can have the most realistic carbon fibre wrap applied to your vehicle to add that light weight race feel to your ride. 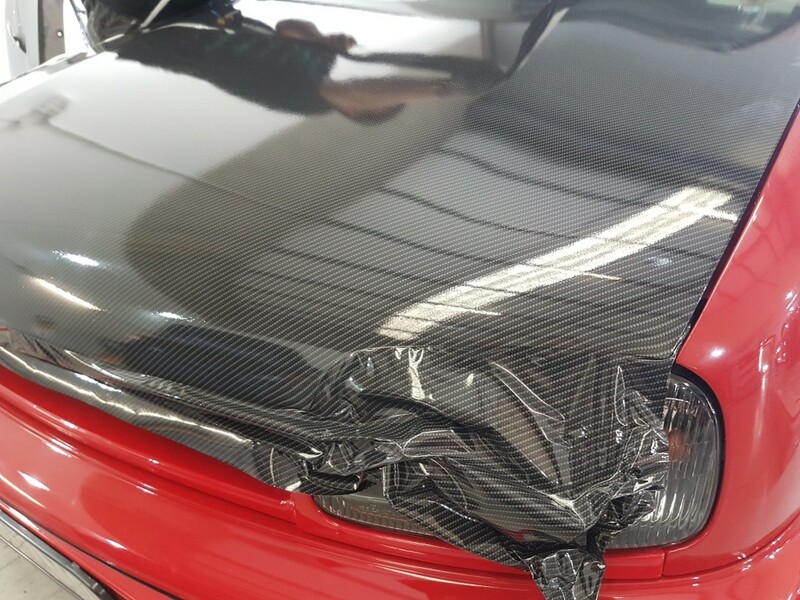 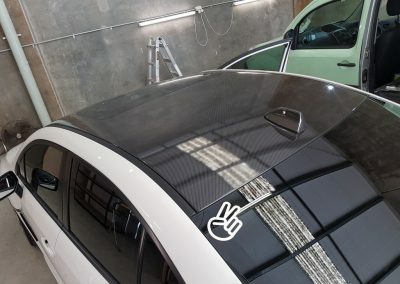 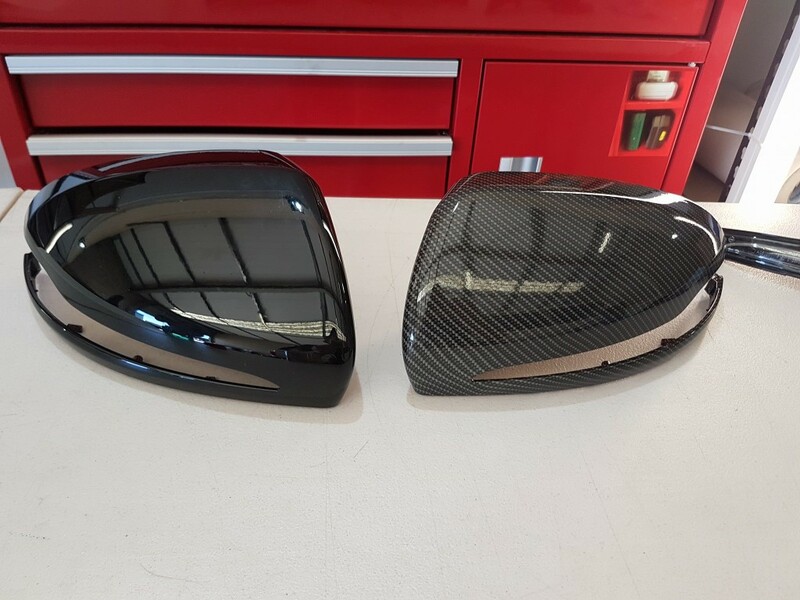 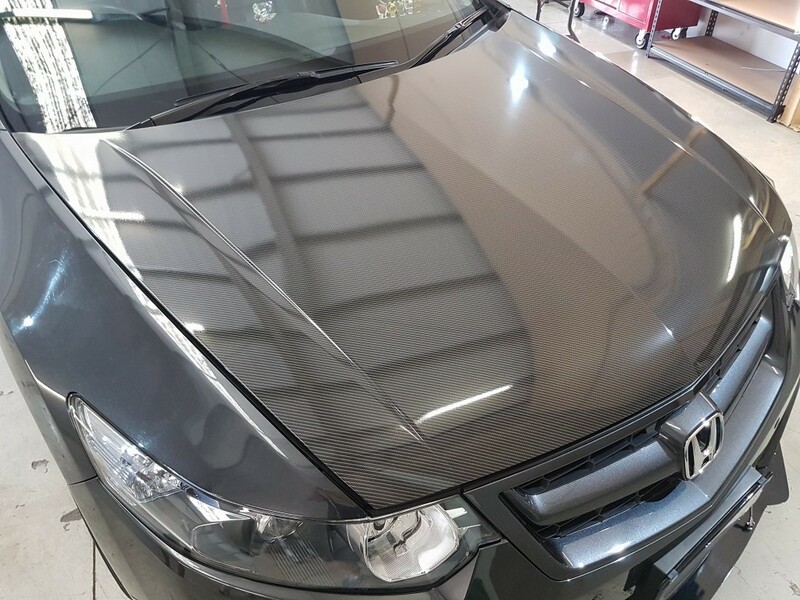 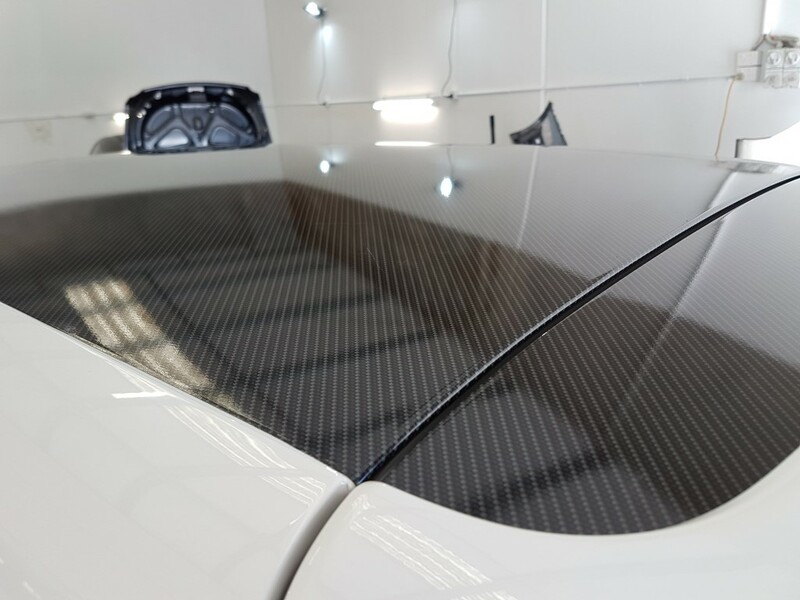 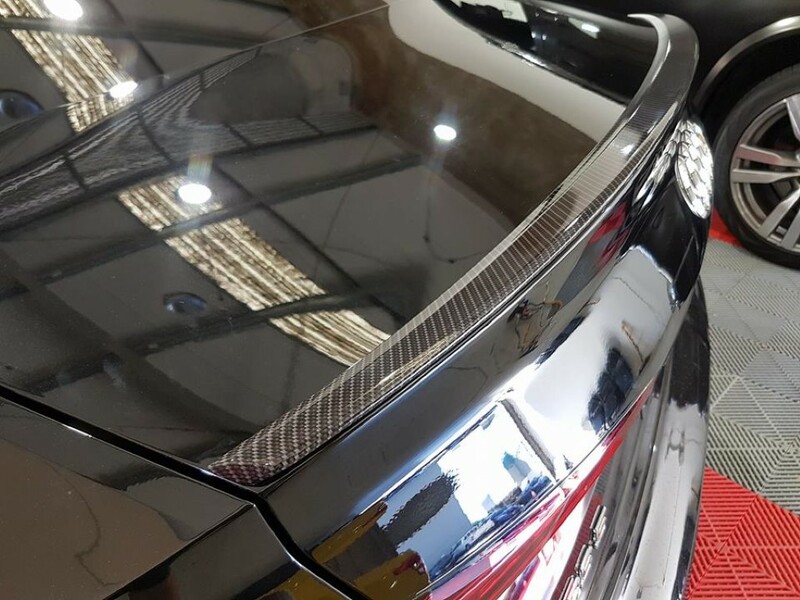 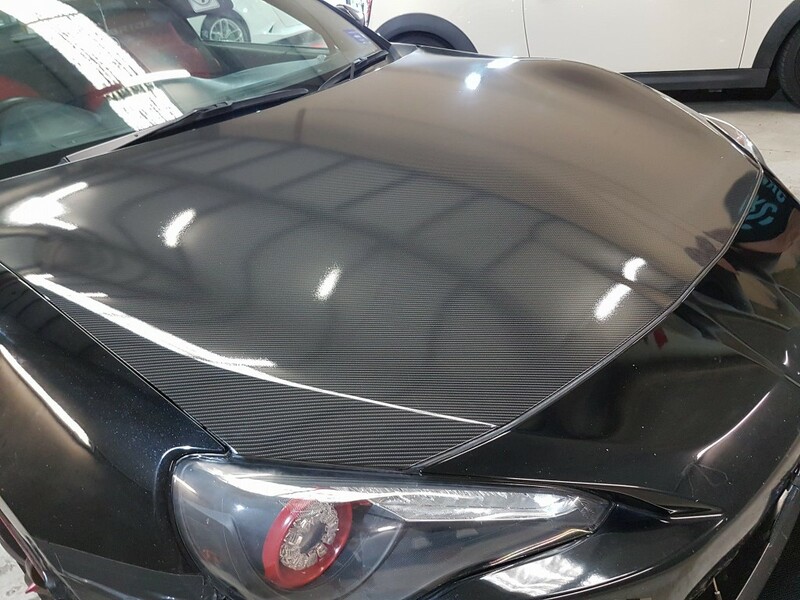 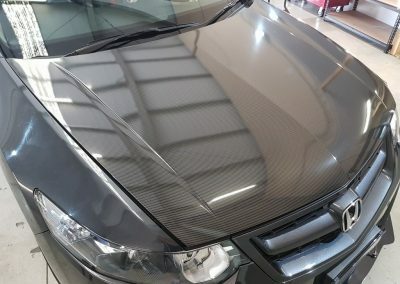 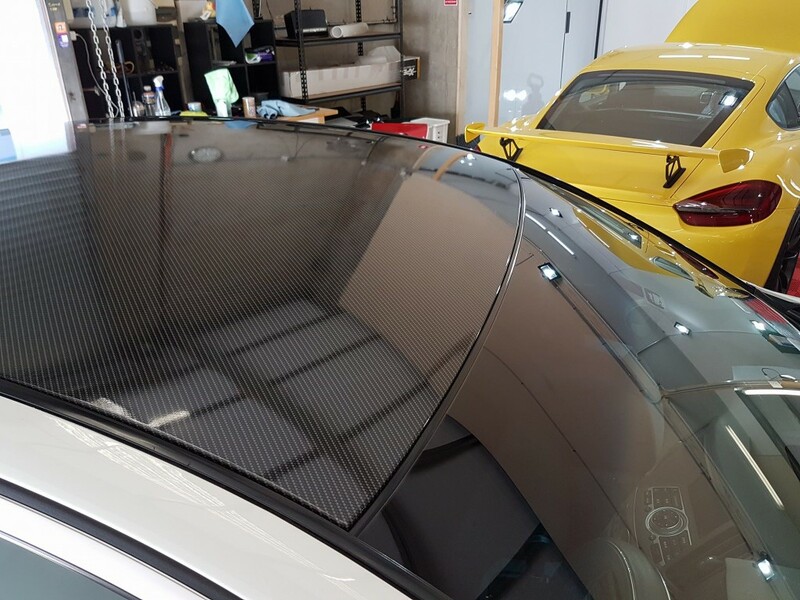 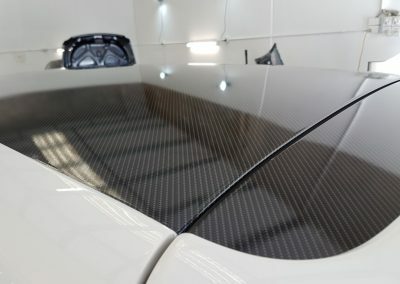 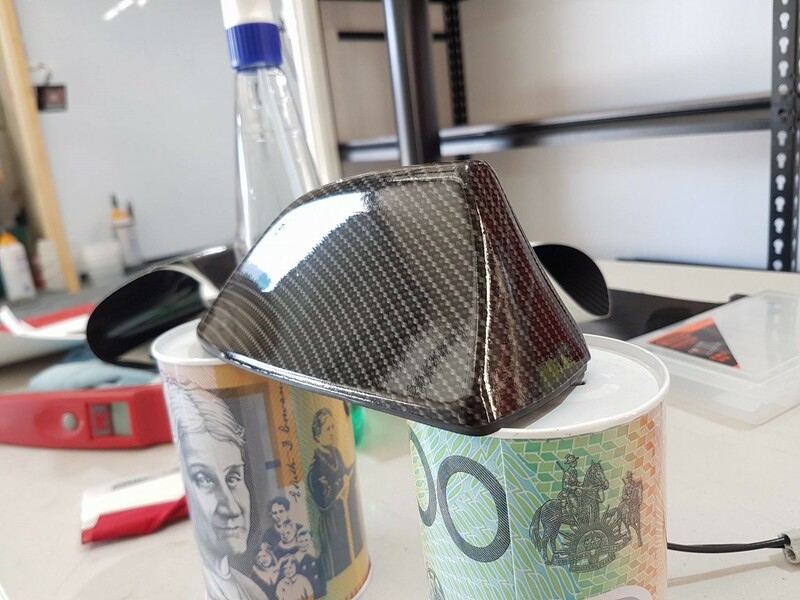 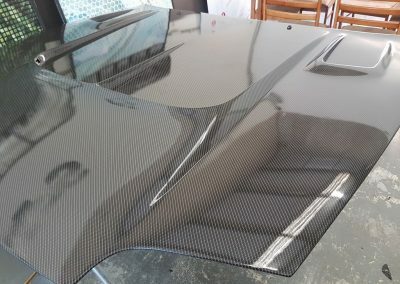 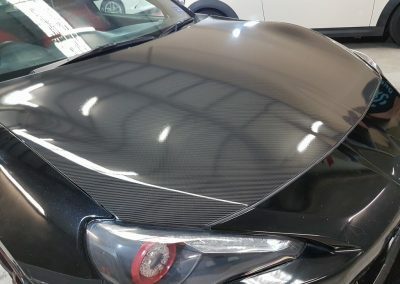 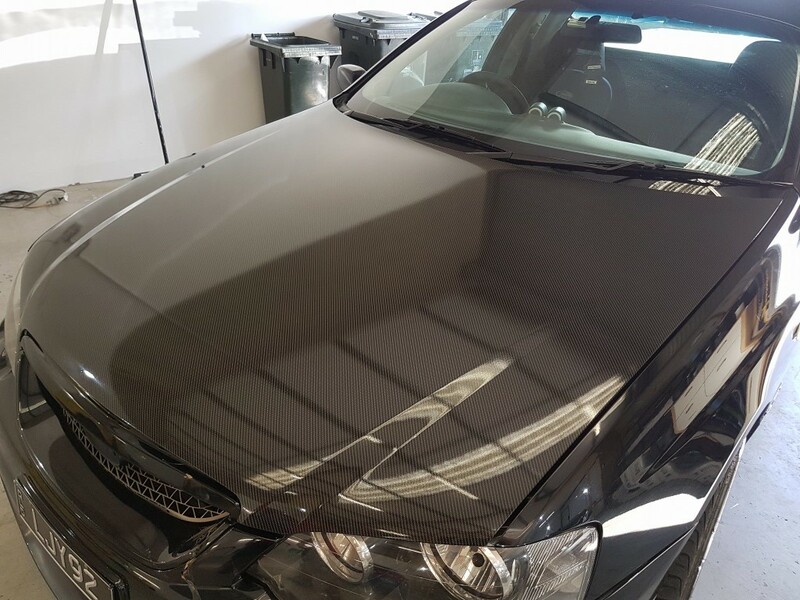 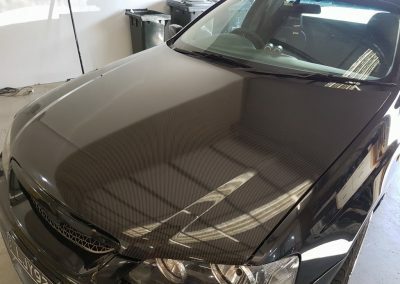 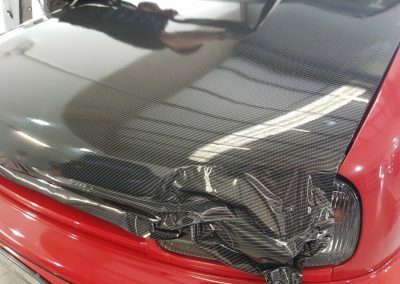 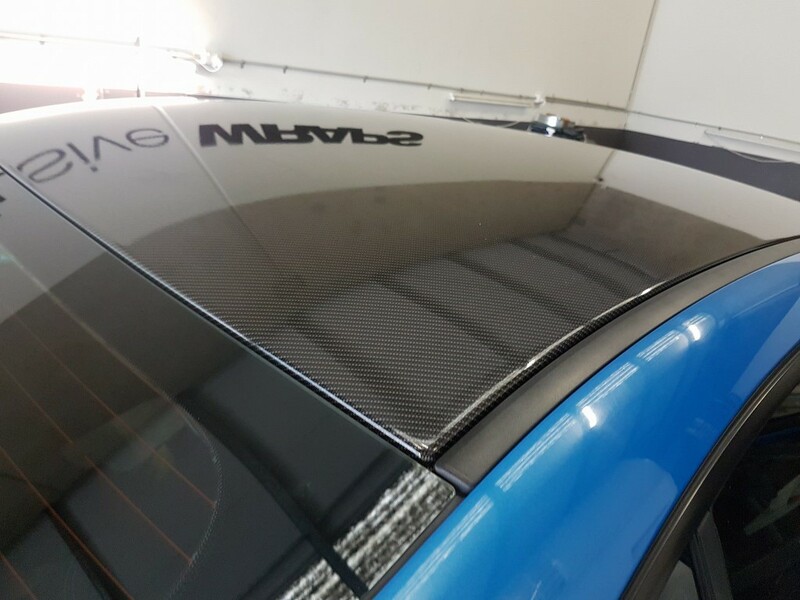 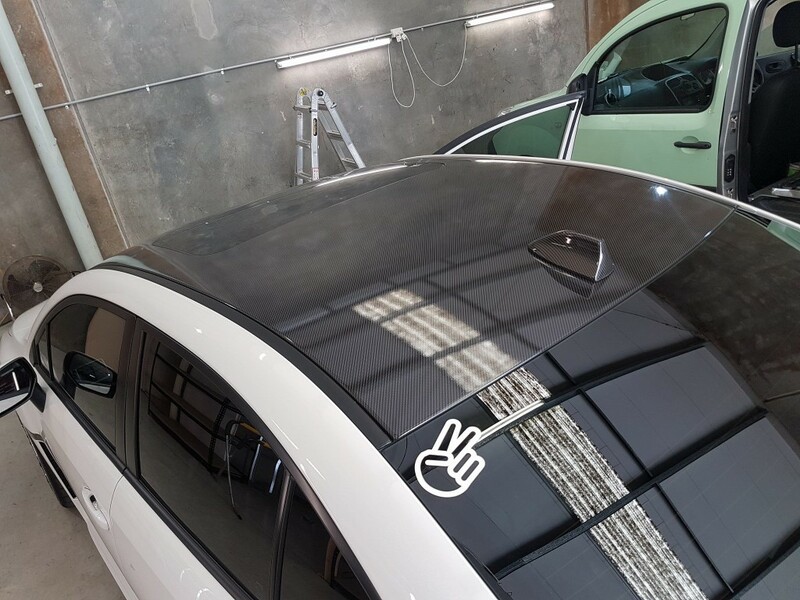 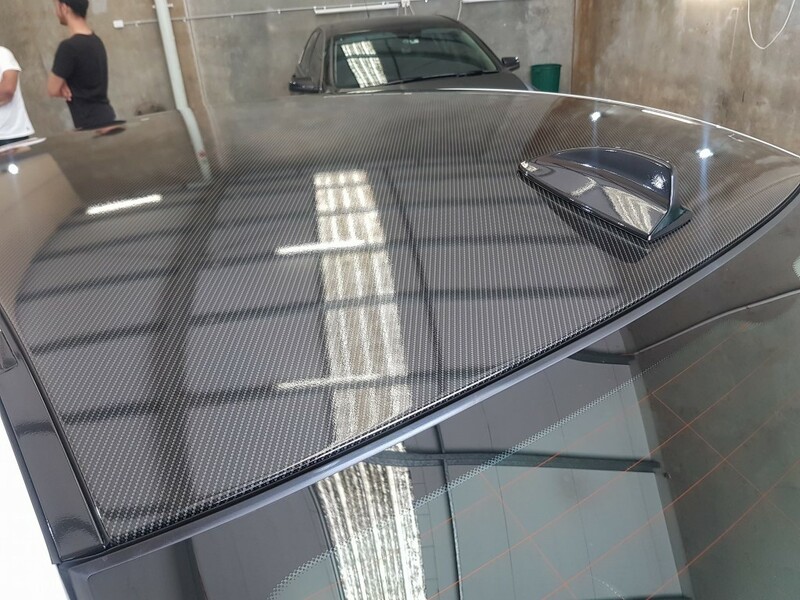 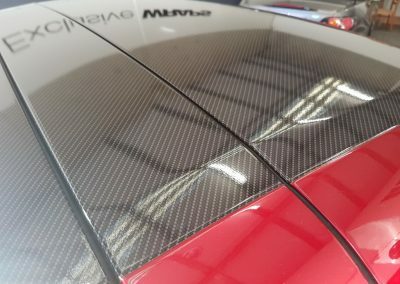 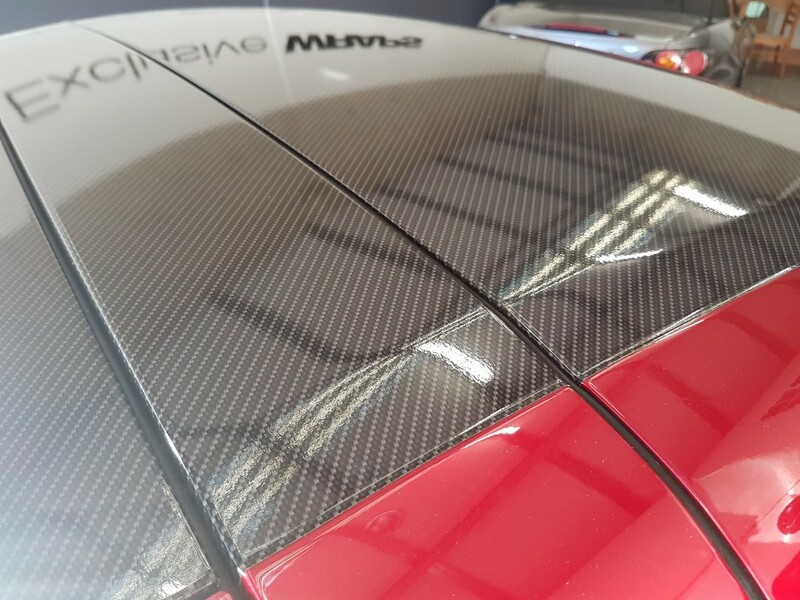 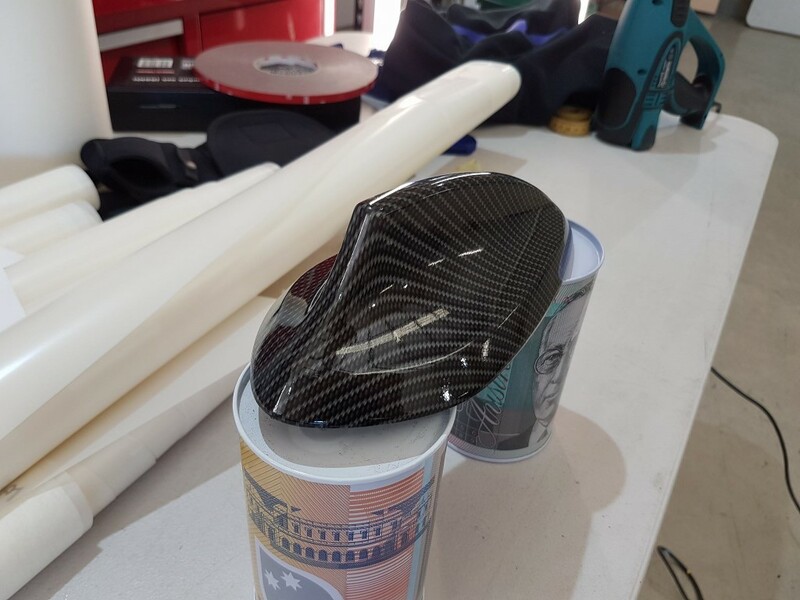 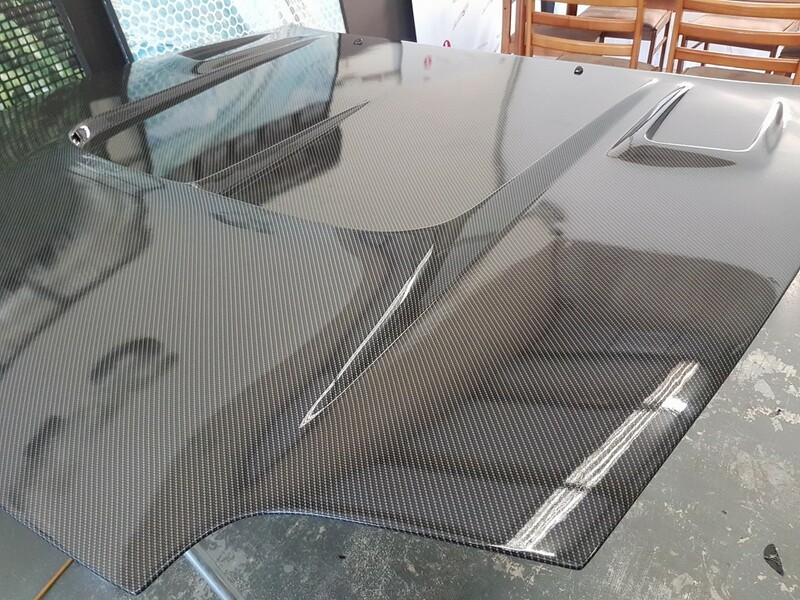 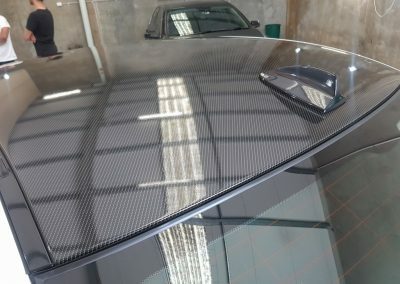 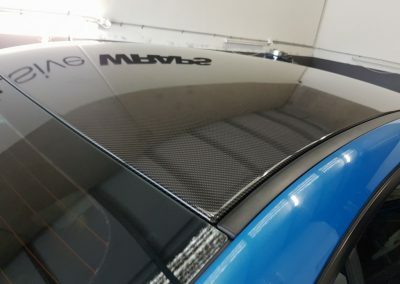 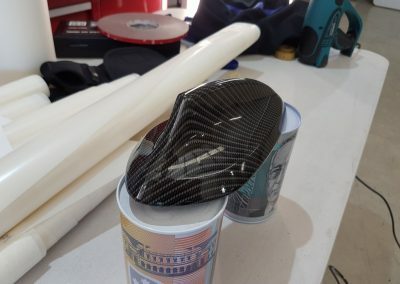 Most wrap shops only have a matte or textured version of carbon available to them, but we at Exclusive Wraps have created our own custom Gloss Carbon wrap film to get as close to the real thing as possible. 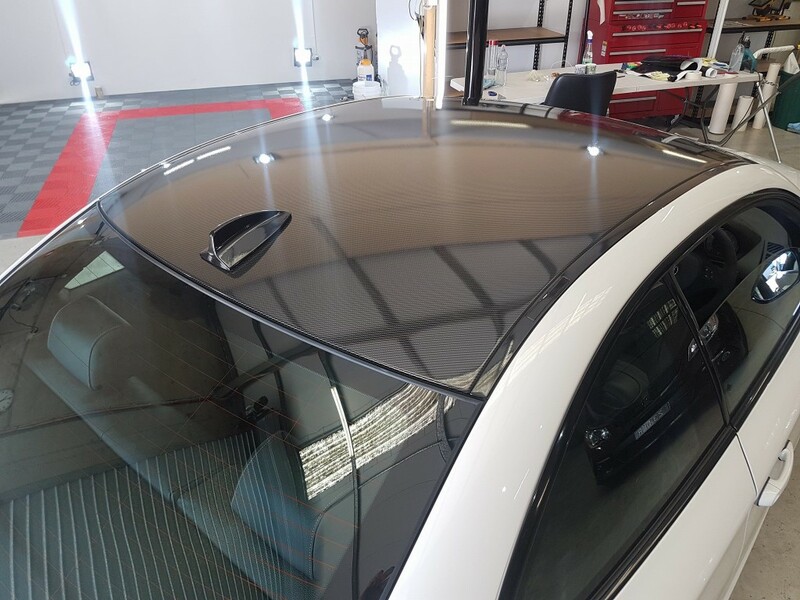 You’re not just limited to roofs and bonnets, you can wrap antennas, mirrors, spoilers, b-pillars and just about anything else!